The Harley Davidson Shovelhead engine was based on the design of its predecessor, the Panhead. Harley built Shoveleads for a little less than twenty years customers seemed to appreciate that this engine was more powerful and had an updated appearance. Here is a bit of trivia and then I will share more information as to how to advertise your old Harley Shovelhead, engines and parts for sale. If you would like to know the history of how the name "Shovelhead" came to be; here is how it happened. The story goes that somebody that got a look at the rocker box covers in Harley’s latest motor and said that they looked like the business end of a coal shovel. The name stuck and the rest is history. 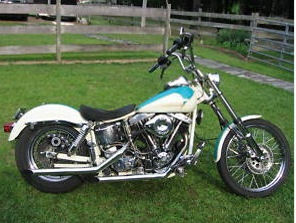 1976 HARLEY DAVIDSON FXE SHOVELHEAD with white and teal aqua turquoise blue paint color. Everybody has their own opinion regarding the shovelhead, bikers either love them or hate them and you are welcome to use the classified form on this page to weigh the pros and cons. But you can also use the same form to advertise your used Harley Davidson Shovelhead for sale. If you don’t have a clue as to the value of your Shovelhead parts or motorcycle for sale you would be wise to check the value online at KBB or in the NADA motorcycle blue book. 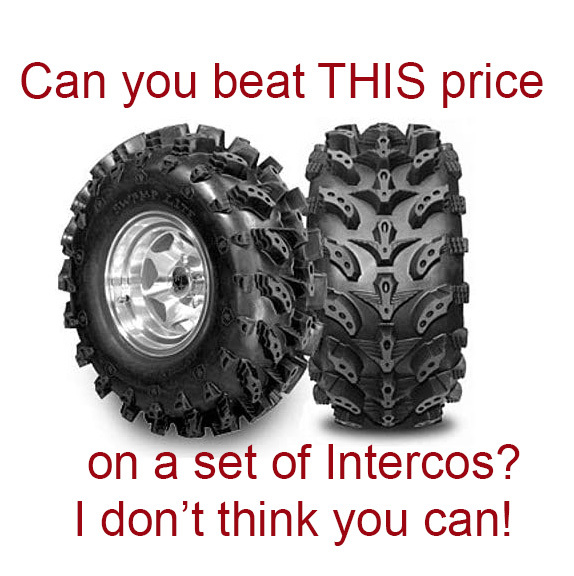 When you’re figuring what to ask for your stuff, add in any upgraded parts and accessories into your asking but only expect to get a percentage of the original cost of the extras returned to you in the sale price. Depreciation has a way of eating into profits on add-ons and accessories. But to get the most that you can, make a list of all the custom items you’ve added to the bike including what their cost was new and how much it cost to install them in your ad. Offer to present receipts for the as well as receipts for maintenance procedures performed to prove that you took proper care of the Harley Davidson Shovelhead during the time that you have owned it. After you have written a killer ad, check the box that indicates that you want to receive notifications when a potential buyer has questions or makes comments to avoid getting so much junk mail from GoGoCycles Used Motorcycles for Sale advertising used Harley motorcycles for sale that you don't want or need. AND please tell in your ad what you expect to get for your Harley Shovelhead parts or motorcycle somewhere in the classified as well is where it's located so the buyer can get estimates on how much it will cost to ship the motorcycle.